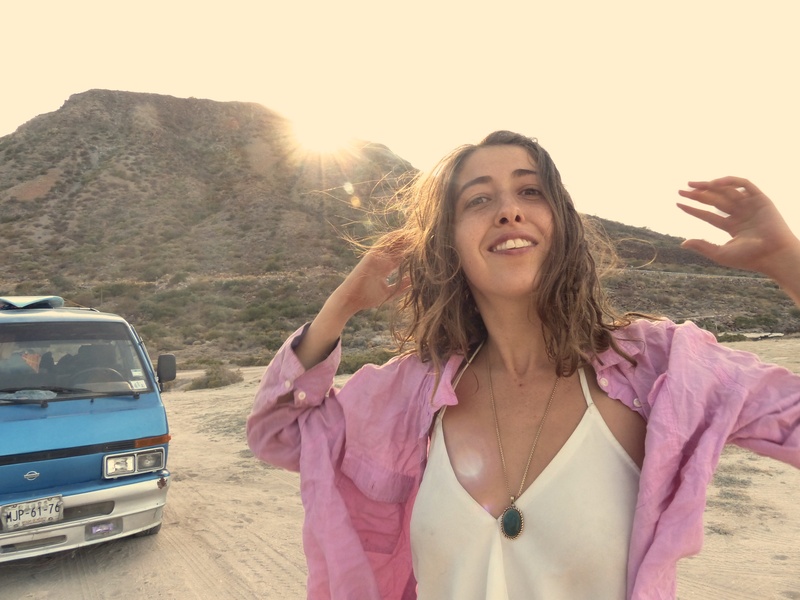 Dot Dash Recordings and Remote Control Records are today thrilled to announce the return of Gabriella Cohen with news of her new album, Pink Is The Colour Of Unconditional Love. The album will be released on Friday 1st June via Dot Dash / Remote Control in AU/NZ and Captured Tracks for the rest of the world. Premiering last night on Home & Hosed with Declan Byrne on triple j, Cohen has also shared the new single and video ‘Baby,’ which you can watch via the image below. Pink Is The Colour Of Unconditional Love will arrive following 2016’s internationally acclaimed debut record Full Closure and No Details. Fast forward to the summer of 2017, Cohen moved to a countryside Victoria farm to record and self produce her second album with engineer and partner-in-crime, Kate‘Babyshakes‘ Dillon. There, amidst the flocks of screeching white cockatoos and herds of Black Angus cows, they etched the beginning of Pink Is The Colour Of Unconditional Love. The record was almost complete when the band was invited to join Foxygen’s U.S. tour, compelling the two to finish the album on the road. What you hear on the album was borne of a microphone, an interface, and the multiplicity of spirits inhabiting the places they would record: a boat in England, the coast of Portugal, the mountains of Southern Italy, cafes of Mexico, and finally the sand of Venice Beach, LA. Pink Is The Colour has materialised as an expansive and exciting body of work, showcasing Cohen’sunusually refreshing twists on pop arrangements. ‘Baby‘ arose from the graveyard of unrequited love, while ‘Music Machine‘ because a swagger of sultry defiance set in LA. Throughout the new album, Cohen (flanked by a choir of imaginary dolls that exist in her head) creates complex and sugary backing vocals. These signature vocal arrangements–contoured with classic harmonies and nostalgic melodies–form songs remarkable in their originality. In the new album Cohen pays homage to her musical influences by inviting the listener on a journey: from the grooves of bossa nova, to the lilting sentimentality of strings, to kicking it back on the sprawling highways of rock’n’roll. Honest heartache is woven into glory throughout the record, and during eleven tracks a candid, almost ethereal self-portrait of its songwriter emerges. For Gabriella Cohen, it’s an epitaph of electric wonder, and a definitive fact: Pink Is The Colour Of Unconditional Love.